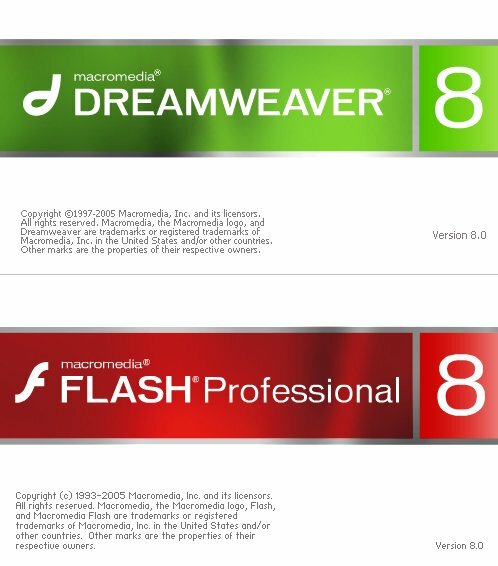 Just finished installing dreamweaver 8 and flash 8 professional both of them looks really cool. 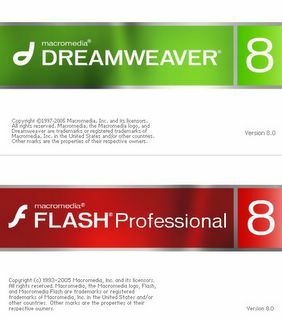 I especially liked the dreamweaver 8 with lots of support for CSS and other cool features. Now by default all the HTML files are XHTML based and also you can validate the XHTML too. Also there is something called visual aid I'm don't exactly remember whether this feature was there in the previous versions because at that time I wasn't exactly a great dreamweaver user but now that i have some of the basics its damn easy to create a website. Also the inbuilt design viewer renders the files just the way a browser would display, earlier the rendering of the page used to be horrible but now its damn good.